Esmi are your Australian-owned and made answer to natural, mineral makeup. More than just foundation, their original product features a multitude of skin benefits and contains key ingredients such as Hyaluronic Acid and Niacinamide. 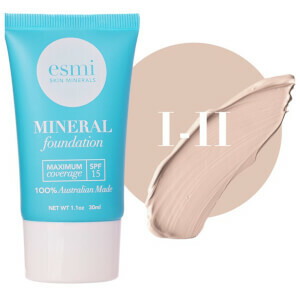 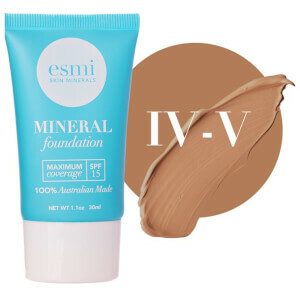 If you’re on the hunt for a foundation that melds high coverage and staying power without irritating the balance of your skin, the Esmi Skin Minerals Mineral Foundation SPF 15 might be your new go-to. 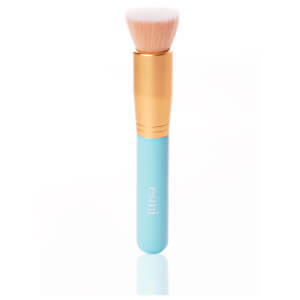 It even comes equipped with sun protection to fend off damaging UV rays.